4. Hydraulic hose pipe fittings Good quality cartons with wooden case, to protect your fittings during shipment. externally swaged hydraulic fittings are used in permanent applications to join two or more tube assemblies in similar systems. Q Can I get the pre-production sample of hydraulic fittings9 A Yes, we will send you a sample, after you confirm, then we will start production. Ningbo Ecode International Trade Co., Ltd.
and if you need ,we can provide 1-3 pcs sample by free Final order shipping For final order . Q: How long is your delivery time9 A: Generally it is 5-10 days if the goods are in stock. or it is 15-20 days if the goods are not in stock, it is according to quantity. 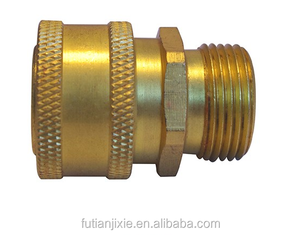 Cangzhou He Ru Trade Co., Ltd.
Alibaba.com offers 5,447 male thread adapter products. About 42% of these are pipe fittings, 1% are adapters, and 1% are mobile phone adapters. 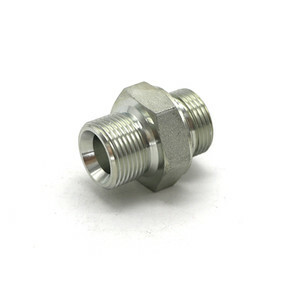 A wide variety of male thread adapter options are available to you, such as elbow, coupling, and union. You can also choose from carbon steel, stainless steel, and plastic. As well as from female, male. 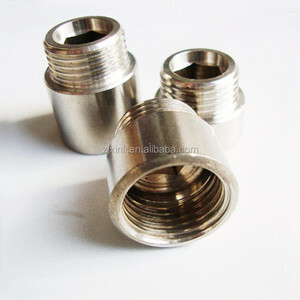 And whether male thread adapter is forged, or casting. 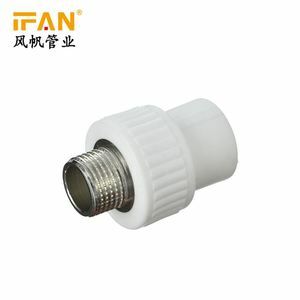 There are 5,456 male thread adapter suppliers, mainly located in Asia. The top supplying countries are China (Mainland), India, and Taiwan, which supply 98%, 1%, and 1% of male thread adapter respectively. 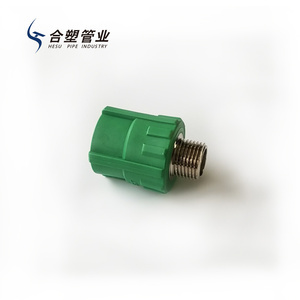 Male thread adapter products are most popular in North America, Domestic Market, and Western Europe. You can ensure product safety by selecting from certified suppliers, including 2,221 with ISO9001, 600 with Other, and 176 with ISO14001 certification.